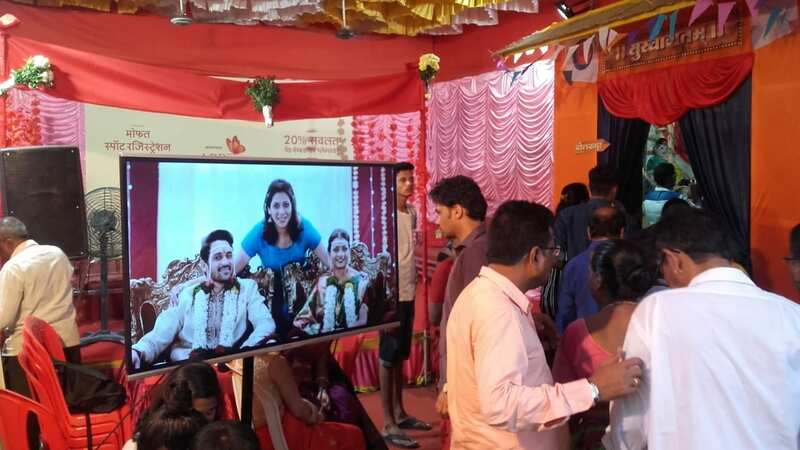 We created elaborate Wedding Mandaps inside four major Ganpati Pandals across Mumbai. 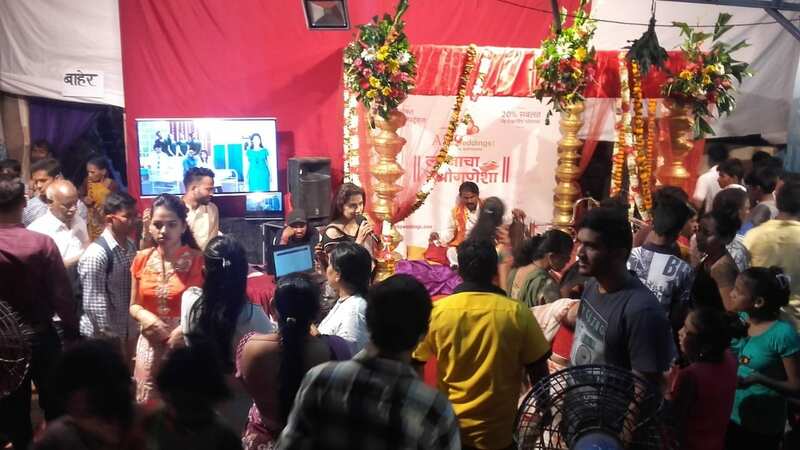 Promoters dressed in wedding attires engaged with the audience. 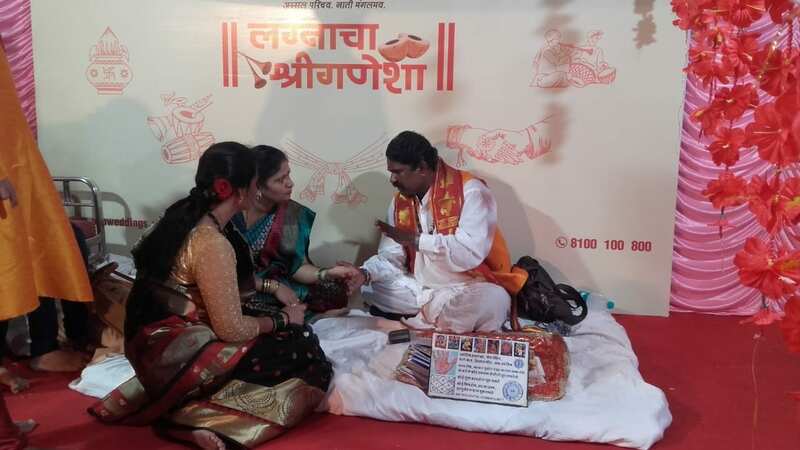 Equipped with an astrologer, people could find out if marriage was on the cards and get their kundalis checked. 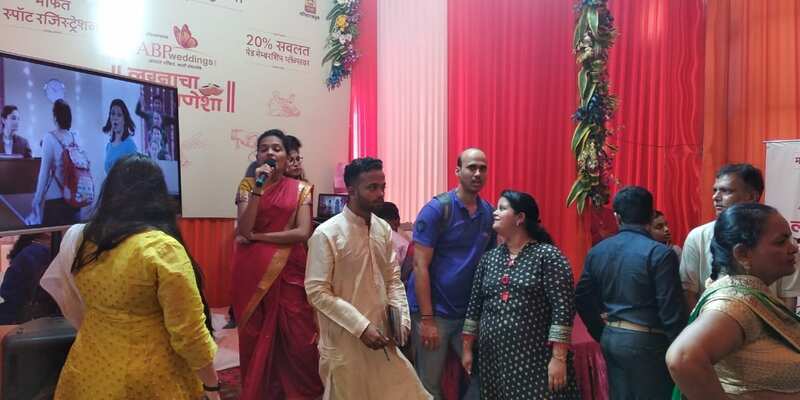 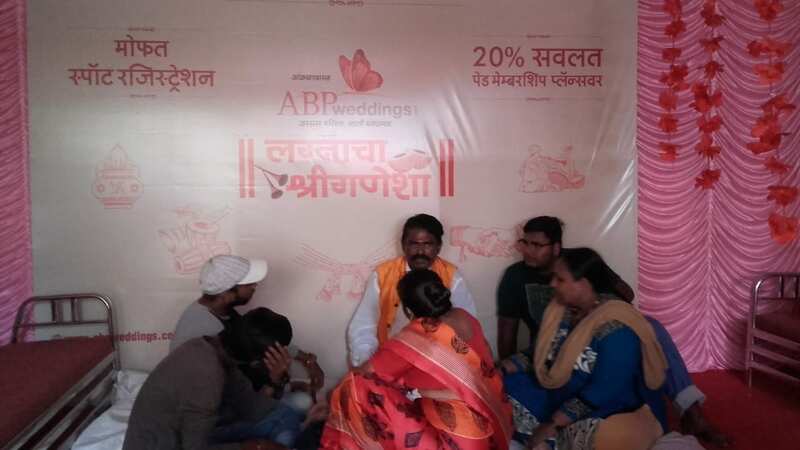 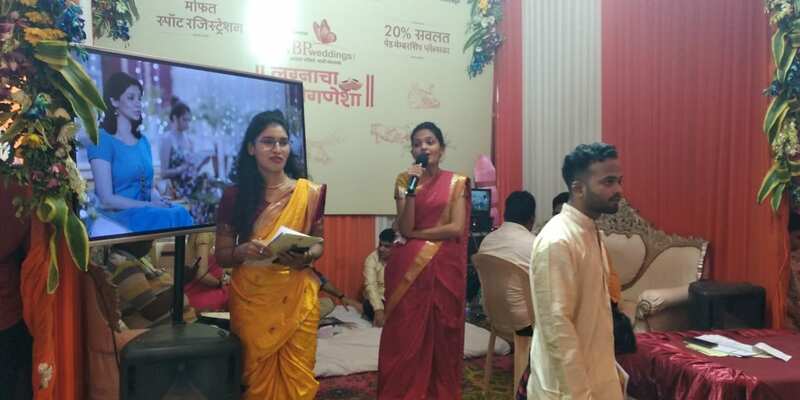 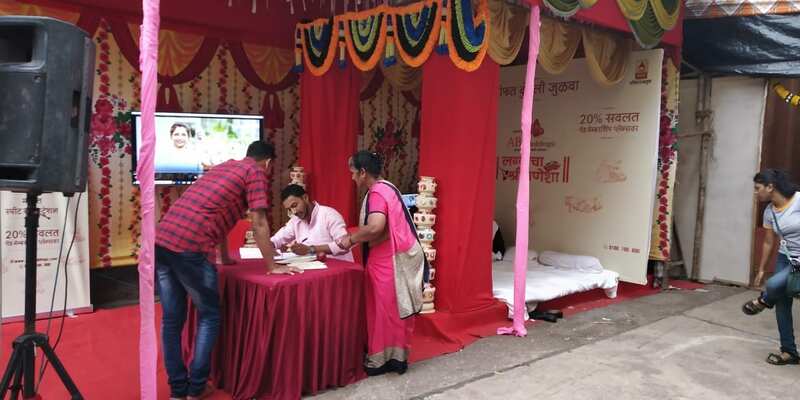 Promoters educated the crowed about the ABP Weddings portal, shared success stories, encouraged subscriptions and convinced bachelors to register on the website.